Swiza D01 Classic, Multitool knife, Swiss Army Knife with 6 functions, multicolor, Made in Swiss. 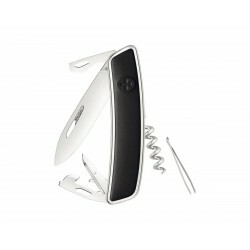 Swiza Multitool Classic D02 pocket knife, Swiss army knife with six functions, multicolor, Made in Swiss. Swiza D01 Heidiland White, multitool knife, Swiss army knife with 6 functions, multicolor, Made in Swiss. Swiza D03 classic, Multitool knife, Swiss army knife with 11 functions, multicolor, Made in Swiss. 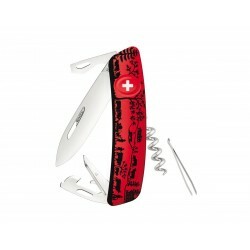 Swiza D03 Heidiland Red, multitool knife, Swiss army knife with 11 functions, multicolor, Made in Swiss. Swiza Multitool Classic D05 pocket knife, Swiss army knife with 12 functions, multicolor, Made in Swiss. Swiza C01 multitool Camouflageurban moss knife, Swiss army knife with 6 functions, multicolor , Made in Swiss. Swiza J02 Junior multitool knife, Swiss army knife with 6 functions multicolor , Made in Swiss. Swiza C03 multitool Camouflage urban Blue knife, Swiss army knife 11 functions, made in Swiss. Swiza TT03 Tick Tool multi-tool Camouflage knife, Swiss army knife 11 functions. Swiza D03"pin-up" limited edition summer 2018 blu, multitool knife, Swiss army knife with 11 functions, multicolor. Swiza J02 Multitool Junior Urban Orange knife , Swiss Army Knife with 6 functions, Made in Swiss. Swiza Multitool Classic D06 pocket knife, Swiss army knife with 12 functions, multicolor, Made in Swiss. 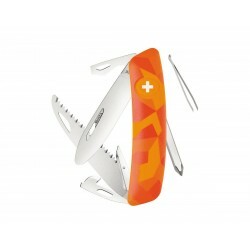 Swiza multitool TT05 Tick Tool, Swiss army knife with 12 functions, multicolor, Made in Swiss. Swiza TT05 Multitool with Tick Tool Camouflage knife, Swiss army knife with 12 functions, multicolor, Made in Swiss. Swiza Multitool C05 knife Camouflage Olive Fern, Swiss Army with 12 functions Knife , multicolor, Made in Swiss. Swiza D03 Lux Leather Black multiTool knife, Swiss army knife with 11 functions, multicolor, Made in Swiss. Swiza D03 Lux Leather Brown multiTool knife, Swiss army knife with 11 functions, multicolor, Made in Swiss.